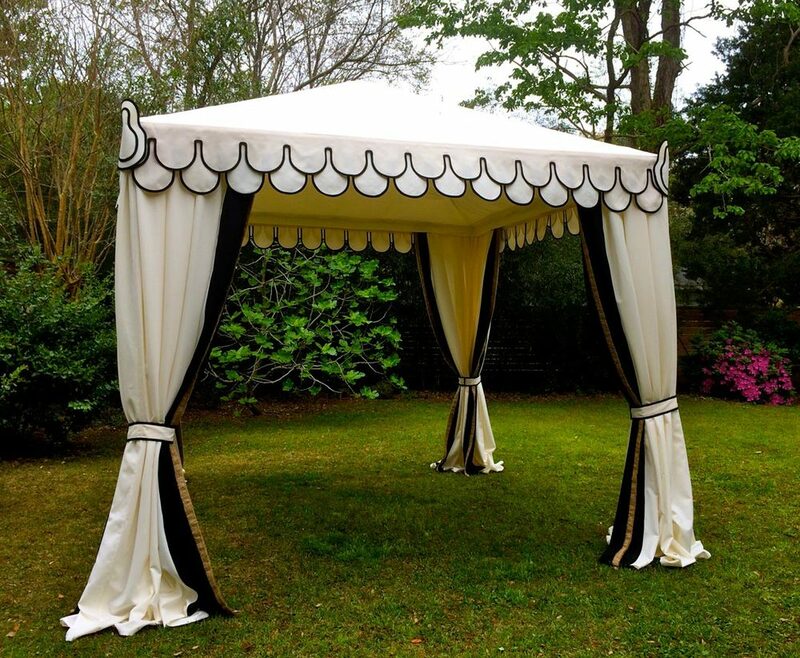 Couture collection of Boutique Tents, all bespoke creations lovingly crafted by hand with the most exacting attention to quality and detail. 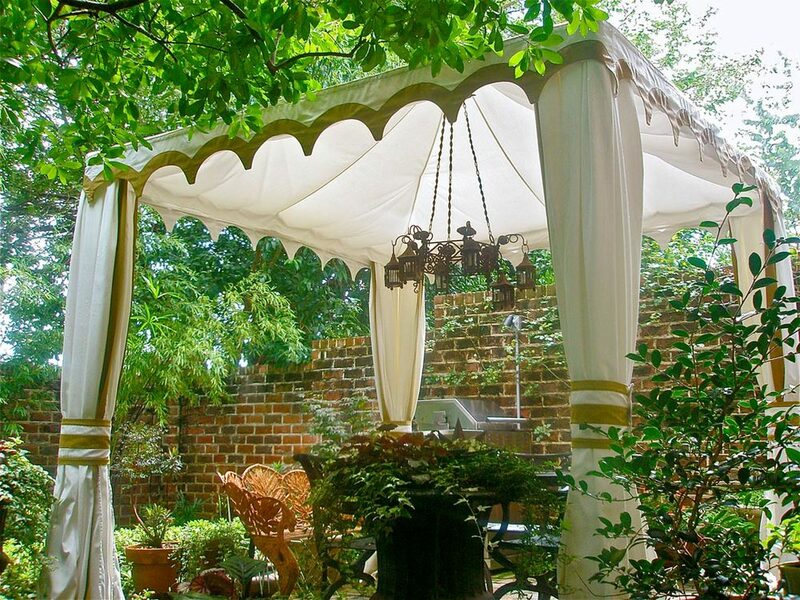 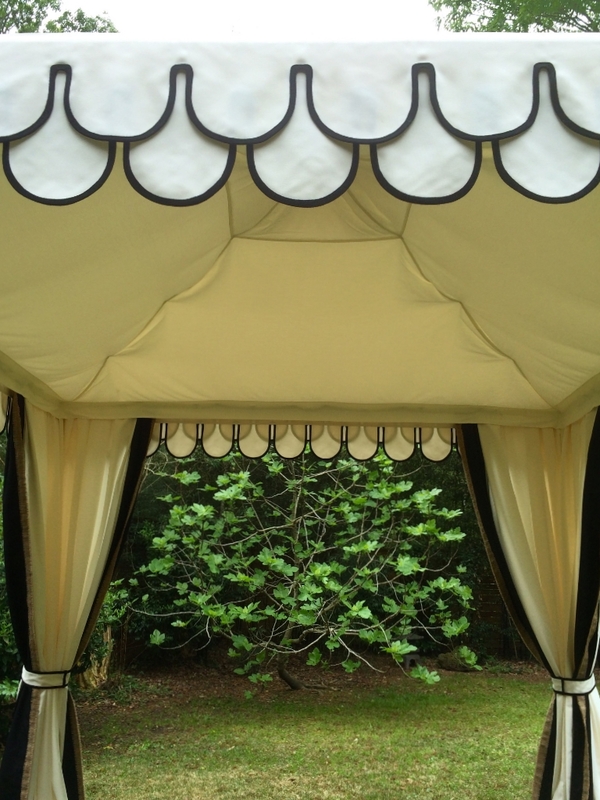 The perfect tents for weddings, events, parties, resorts, backyards and life. 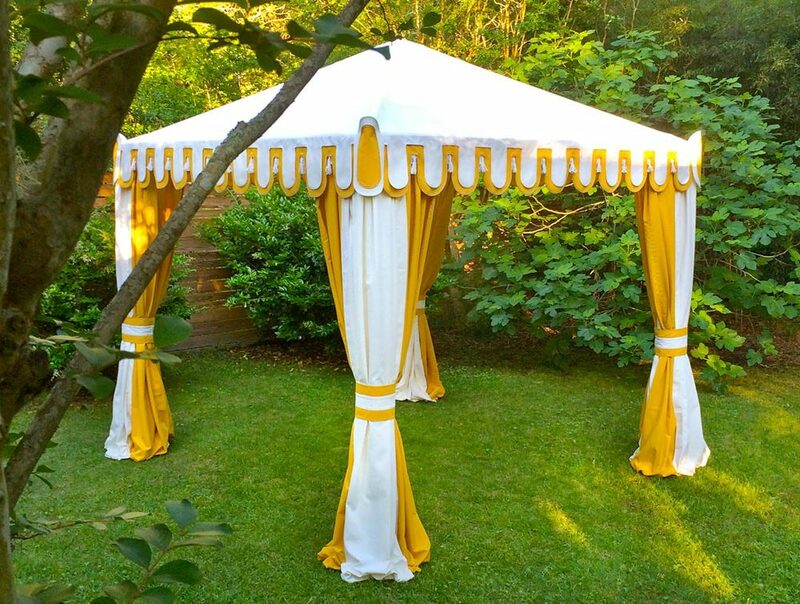 “We present, with pleasure, our couture collection of Boutique Tents, all bespoke creations lovingly crafted by hand with the most exacting attention to quality and detail. 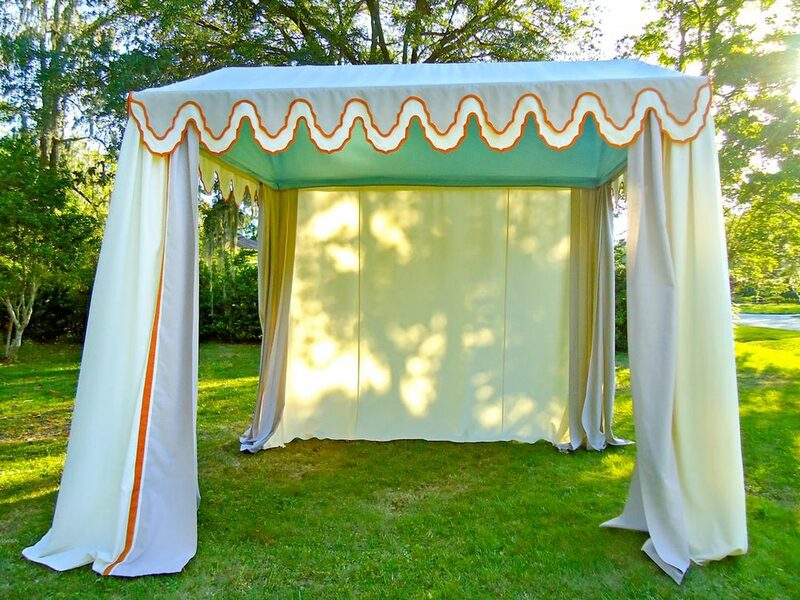 We would welcome the opportunity to collaborate with you to design a custom tent reflective of your singular sense of style. 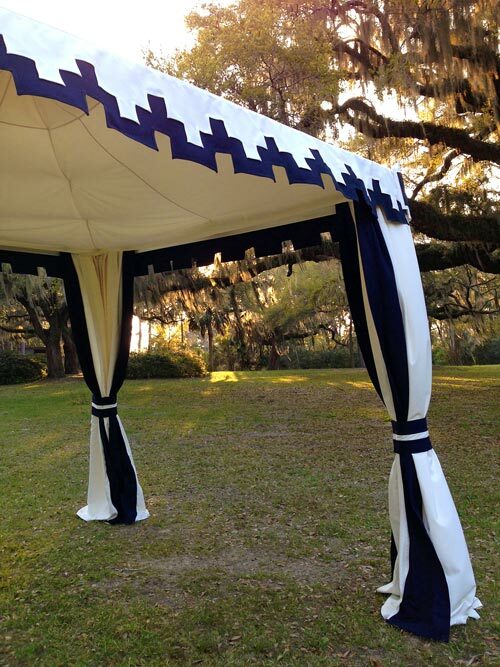 Please send an inquiry for further details on our products, design process and custom pricing.